Amazon entered the crowded tablet market to break the competition with its low price and succeeded in doing so. However, the only reason users have been weary of these highly cost-effective devices, is the reason that you cannot get Google Play Store on Amazon Fire Tablet. However, there is a workaround to this little problem and you will be surprised to how easy it is. Simply follow the guide given down below to get the best that the Google Play Store has to offer on your Amazon Fire tablet. In order to unlatch your tablet from the Amazon App Store and get a whole lot more freedom, you need to manually install the Google Play Store and related services. 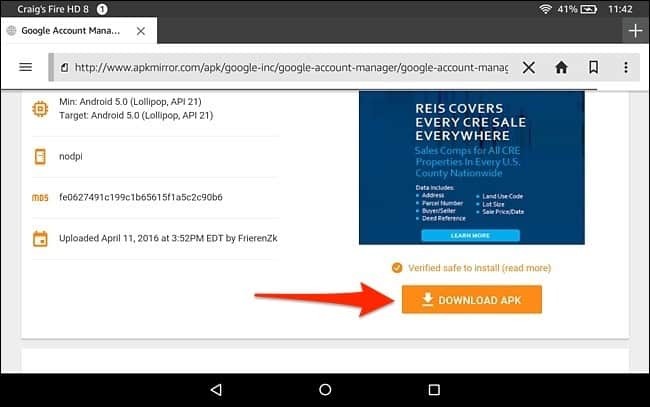 However, before you even proceed to download the .APK files, make sure you enable “Apps from Unknown Sources” by heading over to Settings->Security. 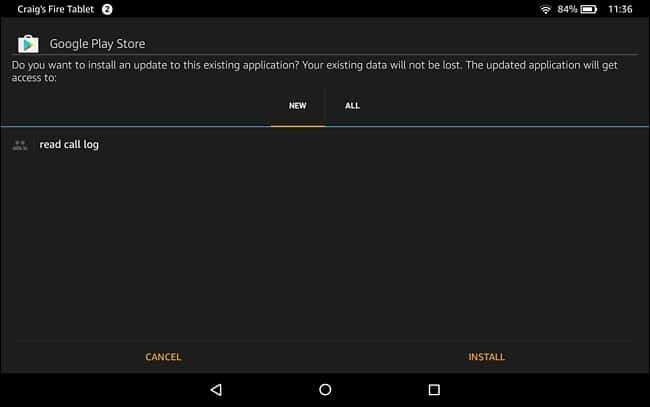 Once you have downloaded the .APK files directly on your Amazon Fire tablet, it is time to install them. 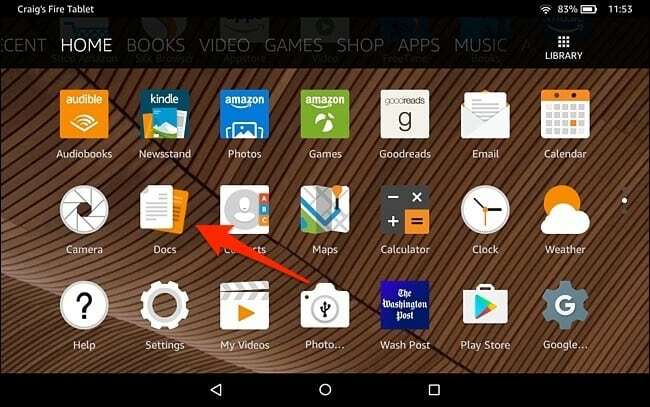 From the Home screen of your Fire tablet, use the Docs app to navigate to the .APK files you have just downloaded. By using the Local Storage tab on the top-side of the screen, you can head over to the Download folder and find all the .APK files you have fetched. Simply tap on each of the .APK files and press “Install” to begin the process and press “Done” once the installation process is completed. Once you have installed all of the four .APK files, you are ready to launch the newly created Google Play Store app icon. The first time you open the app, you will be asked to enter your Google Account credentials and sign in. Once you do so, the Google Play Store and Google Play Services will automatically update themselves in the background, so you don’t have to worry about having an outdated version. Are you among those who are finally happy to get Google Play Store on Amazon Fire Tablet and unleash its hidden potential? Do share your thoughts on this guide in the comments section given down below.